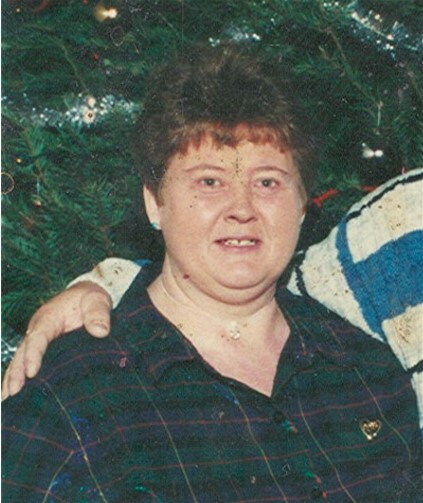 Obituary for Catherine L. (Pensyl) Tew | Timothy A. Berkebile Funeral Home Inc.
Catherine L. Tew, 58, of Bedford, went to be with the Lord on January 28, 2019. She was born on December 20, 1960, in Bedford, a daughter of the late Milton and Geraldine (Benna) Pensyl. On May 2, 1986, in Bedford, she married Francis Tew who survives along with a son, Samuel Tew and wife Shannon, of New Paris; three grandchildren: Storm, Gabrielle and Mattie Tew; two sisters, Nancy Wright widow of Melvin, of Bedford, Joanne Sleaster widow of Lonnie, of Bedford and one brother, Charles Pensyl Sr. widower of Jackie, of Everett. Catherine was a 1979 graduate of Bedford High School and a member of the River of God Church. She enjoyed reading her bible every day and staying close to the Lord. Funeral Services will be held on Friday, February 1, 2019, at 11:00 a.m., in the Chapel, at the Timothy A. Berkebile Funeral Home, in Bedford, with Pastor Richard Reed officiating. Burial will be private. Friends will be received on Thursday, from 5 - 8 p.m. at the funeral home. Our online guest book is available at www.berkebilefuneralhome.com.